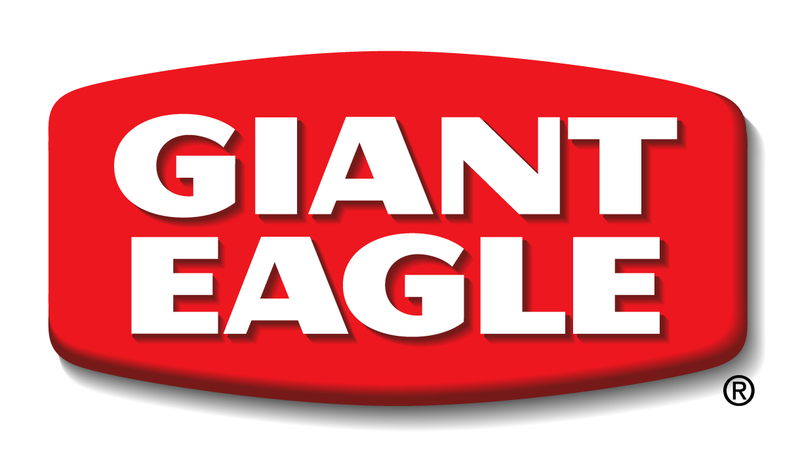 Pittsburgh-based Giant Eagle operates a supermarket at Grandview and West Fifth avenues – a property it sold last December amid expectations that the new store would arrive this year. The grocer still has about five years left on that lease as well as options for lease extensions. No formal reaction yet from Grandview Yard developer Nationwide Realty Investors Ltd., which had counted on Giant Eagle’s enthusiasm for relocating and expanding on the northern edge of the mixed-use project to boost interest in retail projects along West Third Avenue. I heard from a friend who works there that Giant Eagle posted e largest loss in the company’s history in 2012 and that they had furloughed all the construction workers on this new store. Add to that the community’s negative response to the proposed closing of the Neil Avenue and Fifth Avenue stores and I am not surprised that Giant Eagle is rethinking this.